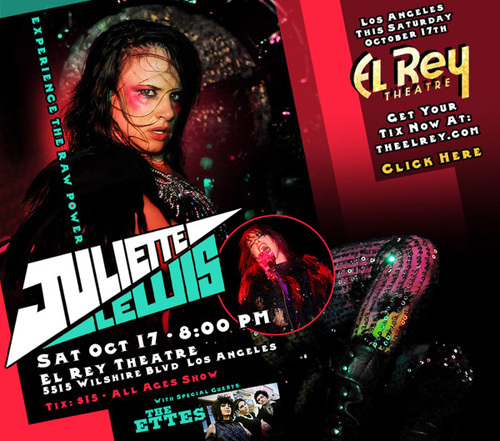 i’m off to see juliette lewis! 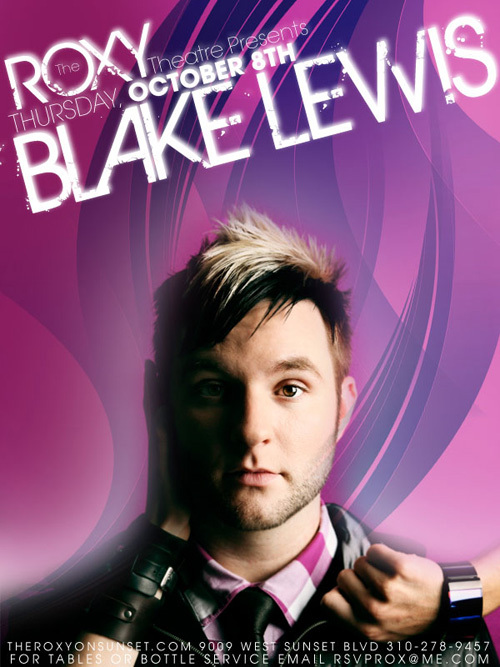 i’m off to see blake lewis at the roxy! 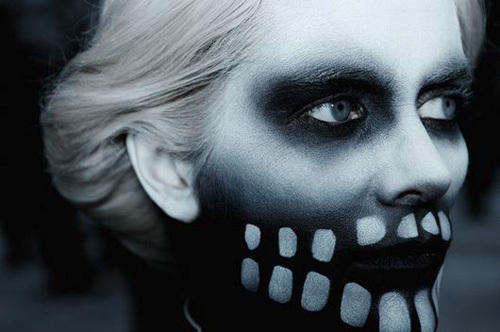 i’m off to see fever ray! i’m off to see kylie minogue! 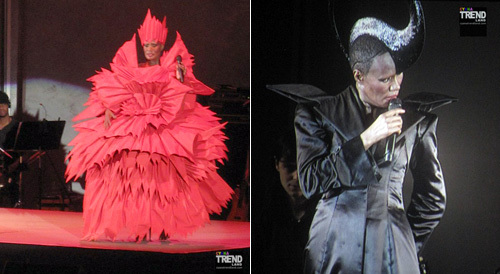 pink brings her funhouse to los angeles! i’m off to see pink! 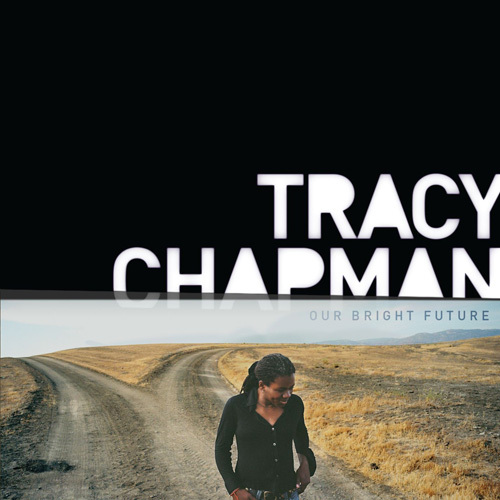 i’m off to see tracy chapman!